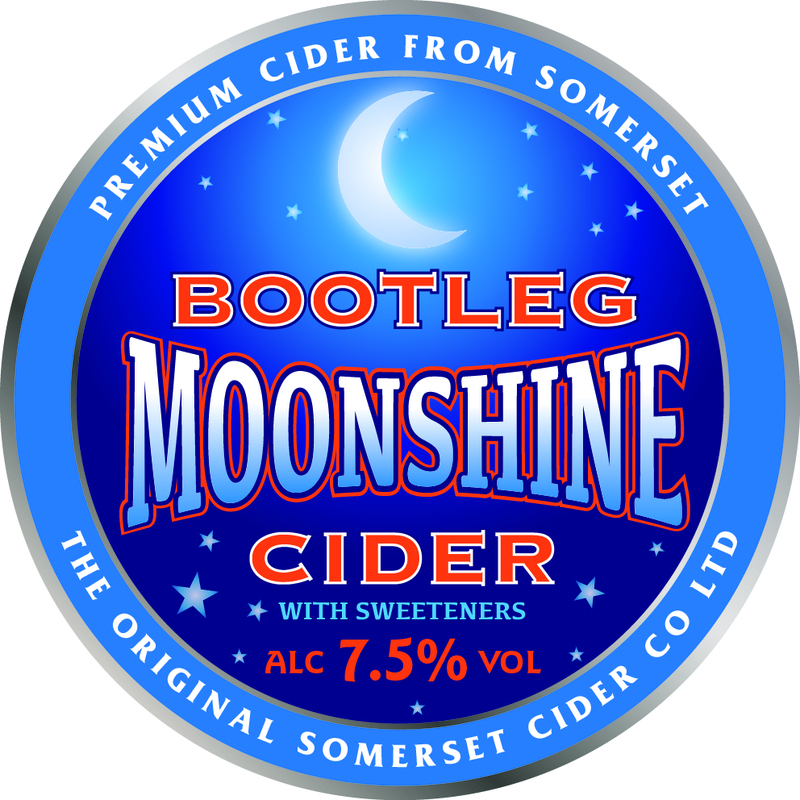 Traditional Scrumpy cider has been sold from the barrel for nearly 40 years in these premises. 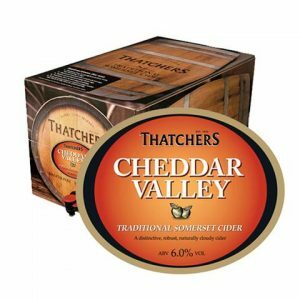 We still sell a large range of ciders from the barrel including the brands, Thatcher’s, Original Cider Company, Broadoak, Lilley’s Farm, Marshwood Vale and many from local to Dorset. 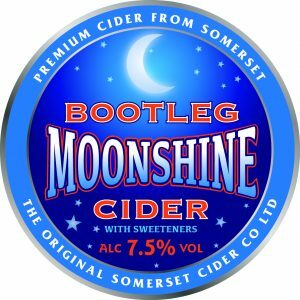 With guest Ciders changing weekly. 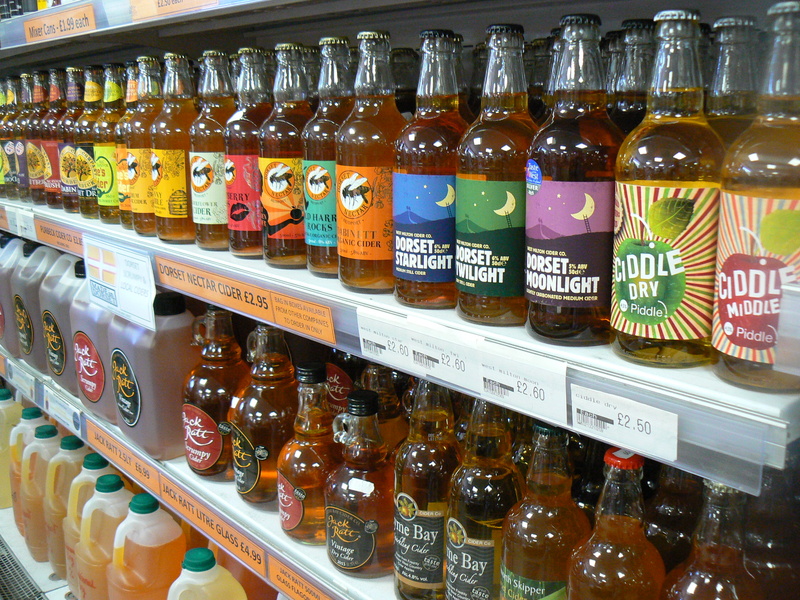 Craft Dorset ciders have been very popular for years and we pride ourselves in stocking all that we can get our hands on. Now that got your attention ! 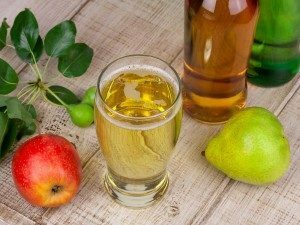 Every day is taster day in the cider corner of our shop, so call into our Preston store near to the Haven and Waterside campsites and ask to try before you buy. Then choose what you want with prices from just £5 for 3 pints. Open everyday your sure to find time to see what a great range of ciders we stock. We have the best choice in Weymouth so you wont be disappointed on your visit.